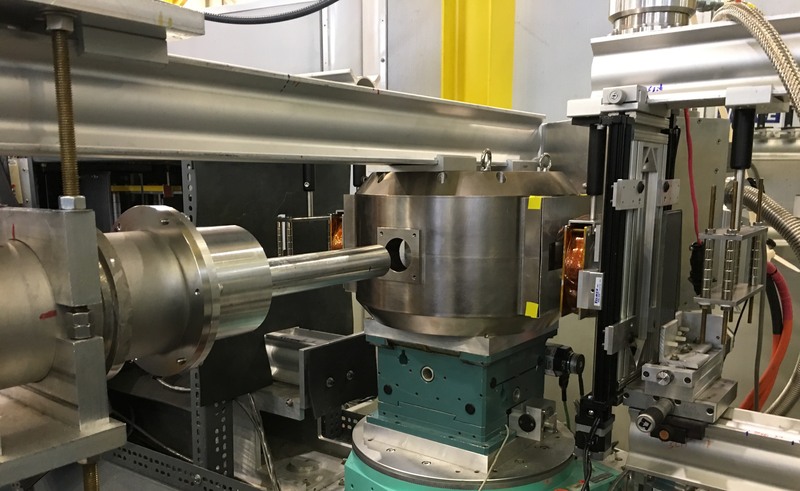 This cold neutron instrument is used to study materials of interest in surface and interfacial science, including magnetic multilayers, polymer films, and artificial biological membranes. PBR is most commonly used for specular neutron reflectometry, a technique sensitive to the depth profiles of the nuclear composition and the vector magnetization in thin films and multilayers. 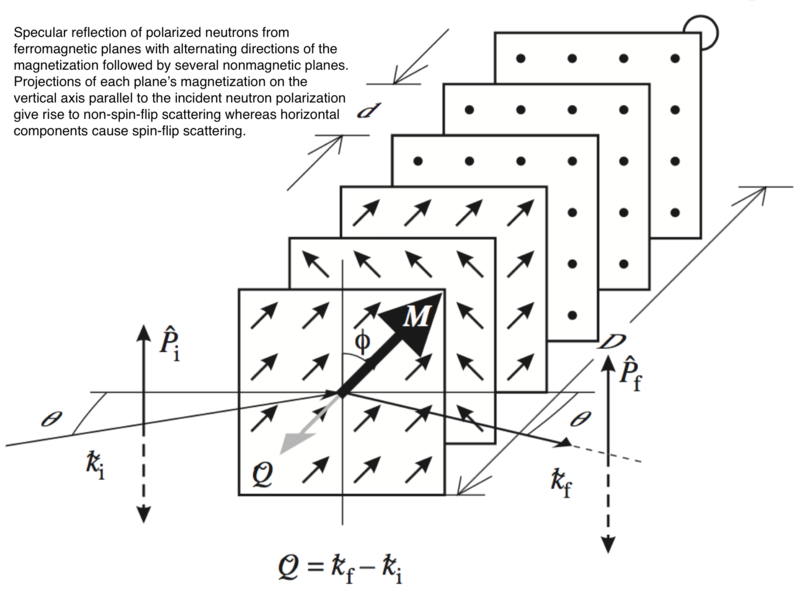 For magnetic samples, the option to use a spin polarized neutron beam allows for clear distinction between magnetic and structural contributions to the scattering. For non-magnetic samples deposited on a ferromagnetic reference layer, non-invasive contrast variation can be achieved by switching the spin state of the polarized beam - a technique that can enhance sensitivity to the compositional profile. Cryostats, magnets, and liquid cells are available for control of sample environment. Excellent beam polarization in magnetic fields up to 3 T is possible using a dedicated cryogen-free superconducting magnet. On-site x-ray reflectometry is available for additional sample characterization. If you are interested in performing an experiment, apply for beamtime, or contact one of the instrument scientists directly. Monetary assistance may be available for new facility users. PBR sample table with compensated, cryogen-free superconducting magnet. Using a side-mounted cryostat, polarized beam measurements can be performed at temperatures down to 3.5 K, and magnetic fields up to 3 T.